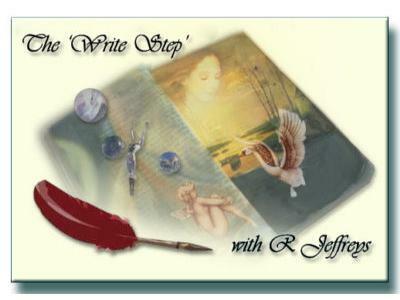 If you liked this show, you should follow The WriteStep with RJ Jeffreys. My guest tonight is fellow writer and Bostonian, Doug Holder. Doug is also a published poet, writer, arts editor of The Somerville News, producer of a writer's interview show and a tireless promoter of fellow poets, writers and the arts. 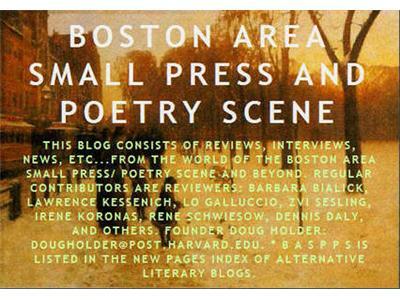 Doug Holder founded Ibbetson Street Press in 1998 with Richard Wilhelm and Dianne Robitaille. Ibbetson has published over 60 books of poetry and has released 26 issues of its acclaimed literary journal "Ibbetson Street." Doug conducts a series of interviews with poets and writers on his Somerville, Massachusetts Community Access TV Show "Poet to Poet: Writer to Writer" as well as for his literary column in The Somerville News, and at the Wilderness House Literary Retreat, founded by his friend Steve Glines. He is on the Creative Writing Faculty of Endicott College, and teaches College Writing at Bunker Hill Community College in Boston. 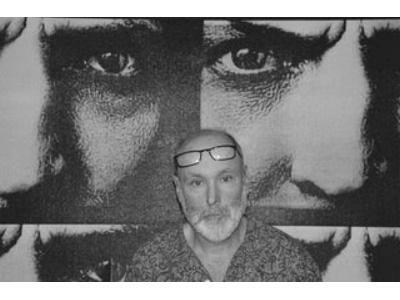 His work, both poetry and prose have appeared in Rattle, Cafe Review, Boston Globe Magazine, Toronto Quarterly, Endicott Review, Small Press Review and many others. Holder's latest book of poetry is " The Man in the Booth in the Midtown Tunnel" ( Cervena Barva Press).